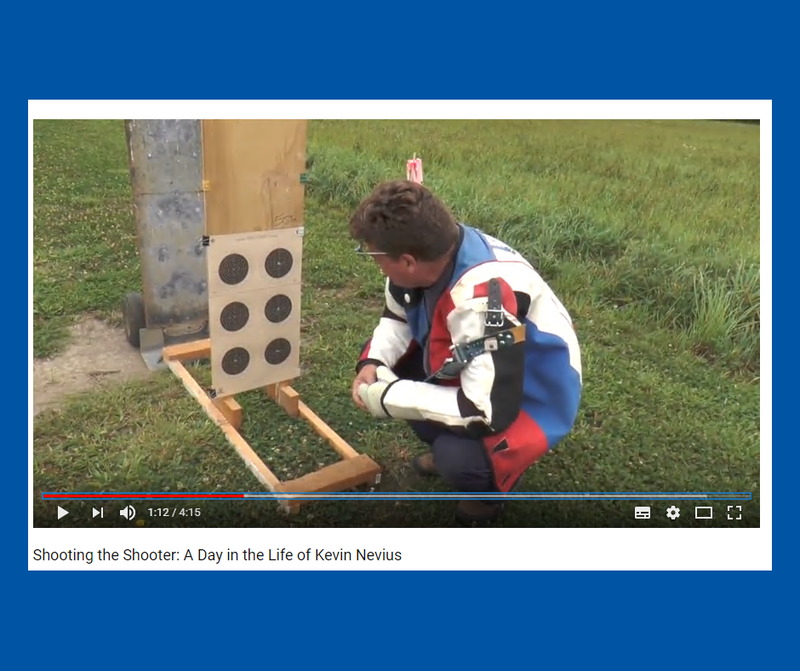 Here’s an awesome mini documentary about Lapua Team member Kevin Nevius. This day-in-the-life interview is a perfect example of just how dedicated a top shooter is, and yet so humble. That’s Kevin, a top notch guy! “Shooting the Shooter” is produced by the very talented Kelsey Nevius. We hope you enjoy it!